Den Haag is The Netherlands' third-largest city. It is a stately, regal place filled with embassies and mansions, green boulevards and parks, a refined culinary scene, and some of the countries finest museums. 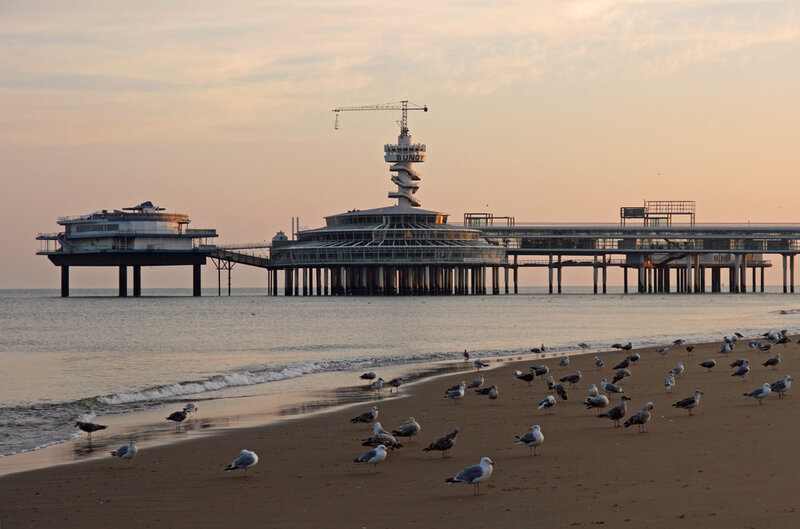 The nearby seaside suburb of Scheveningen has many fine restaurants and a long stretch of beach. Officially known as ’s-Gravenhage (the Count's Hedge), Den Haag is the Dutch seat of government and home to the royal family. In the 20th century Den Haag became the home of several international legal entities, including the UN's International Court of Justice, which regularly holds trials that put Den Haag in the headlines. This is also where foreign embassies in the Netherlands are based, giving the city a significant international community of expats. The Archipel-neighbourhood where Upstairs Downstairs is located is a beautiful neighbourhood in 19th century Neo-Renaissance style. Travel back to the days of one of the most famous residents of this small district: Louis Couperus. Discover the many hidden courtyards, and the woods and beach of Scheveningen. See the romantic courtyards and old buildings around Bankaplein and the Prinsevinkenpark. Walk through the old graveyard in Kerkhoflaan and see the final resting place of Johan Thorbecke, Pieter Jelles Troelstra and other well-known individuals. Stroll through the 19th century Willemspark, which still radiates an atmosphere of bygone days. The world-famous Peace Palace is also situated in the Archipel-neighboorhoud. Be inspired by the unique museums of The Hague and wonderful exhibits in the many galleries. Discover the largest painting in the Netherlands: Panorama Mesdag. 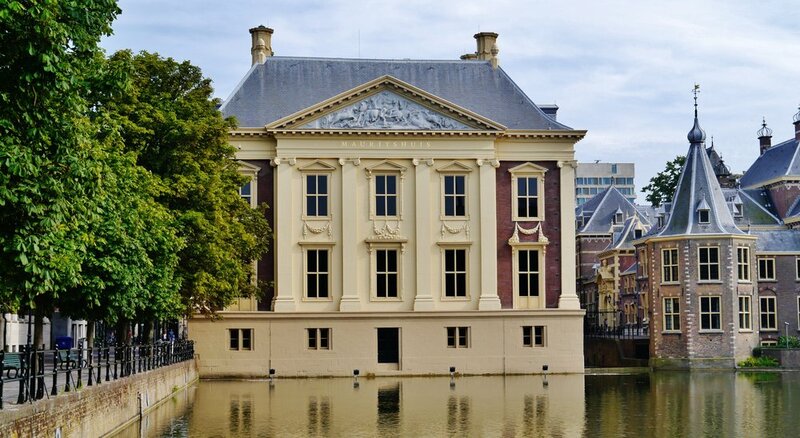 Admire the exquisite works of Rembrandt, Vermeer and Mondriaan at the Mauritshuis and Gemeentemuseum. There are several nice restaurants nearby. Or enjoy a nice meal with fresh fish at the beach in Scheveningen or Kijkduin. And do not forget: The Hague is 'famous' for it's fantastic Indonesian restaurants!